My kids are constantly making ornaments to add to the Christmas tree (Confession: I don’t keep all of the ornaments they randomly make and add to the tree.) Here are several resources for free, printable Christmas ornaments for Kids that mine love and I know yours will too! 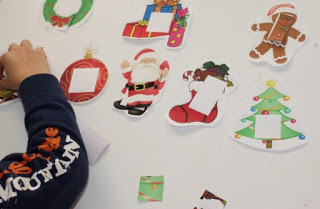 Depending on age, you can adapt these ideas or printables so that your child will have fun coloring, painting, cutting them out, and hanging them up. 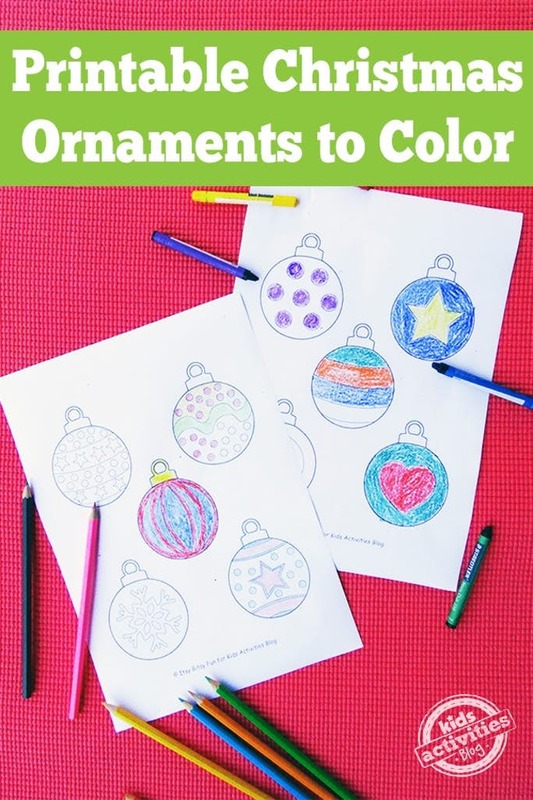 These free, printable Christmas ornaments for kids to color from True Aim are adorable! It doesn’t matter if your child colors in the lines or makes a few scribbles, it will look great on the tree and make a great keepsake. 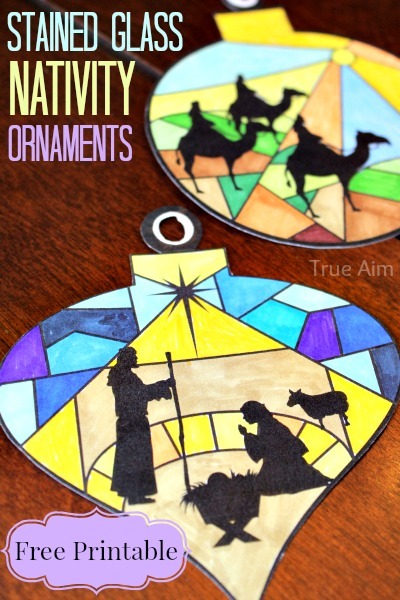 Challenge your child’s fine motor skills by having them cut out these ornaments from Happy and Blessed Home. Punch a hole and string them on your tree. 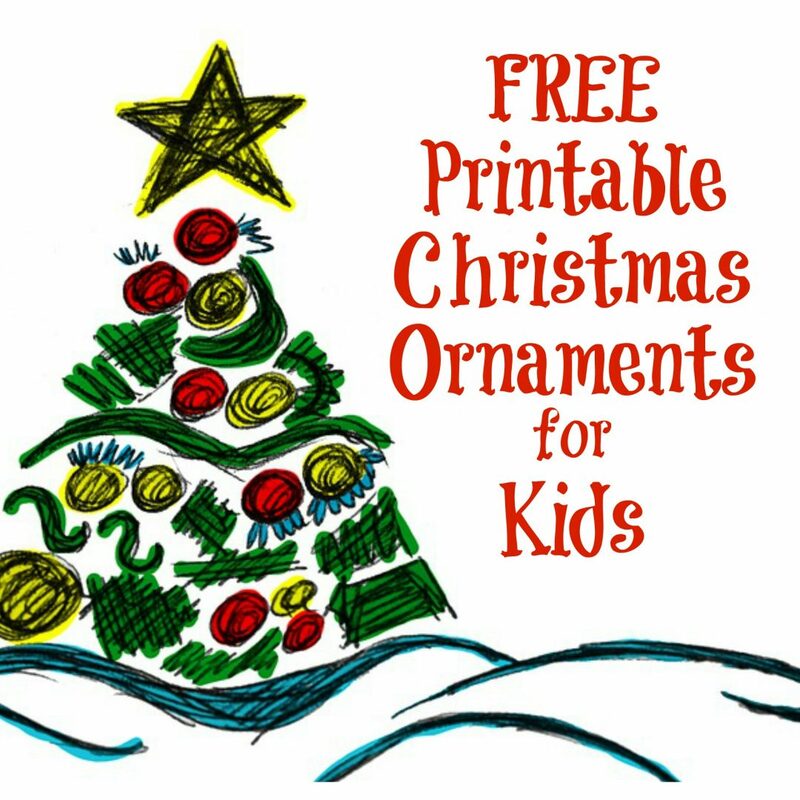 Tim’s Printables has these free, printable Christmas ornaments for preschoolers. 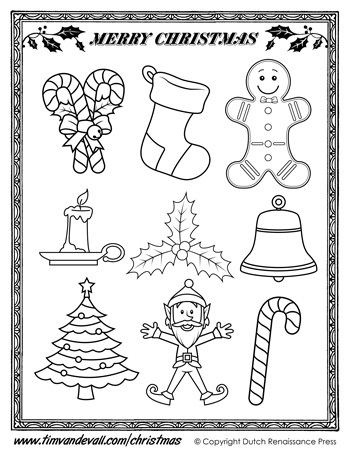 Simply print, color, and use to decorate. Education.com has these adorable ornaments to print, color, and cut out. Show your child how to use the hole puncher for a challenge that will strengthen hand and finger muscles. 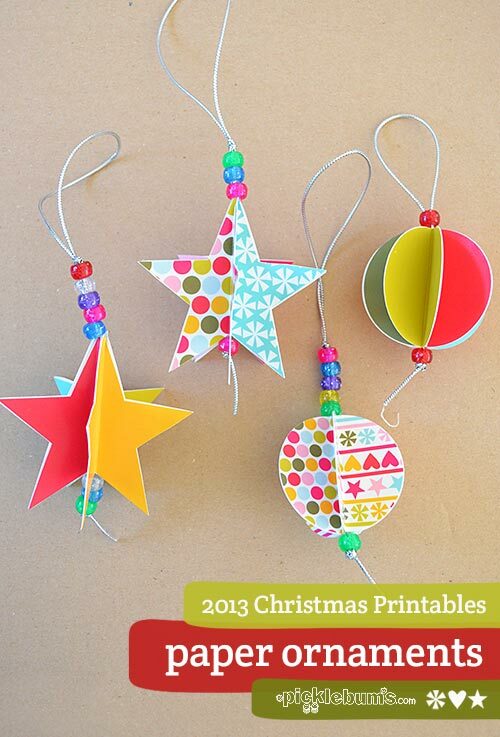 Kids Activities Blog has this fun set of printable Christmas Ornaments for Kids that I know my children will love! 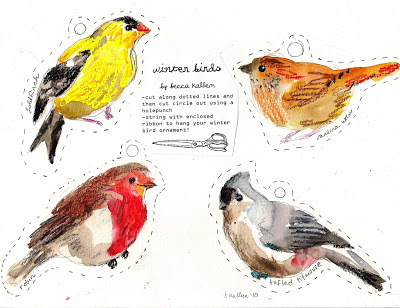 These Winter birds are so beautiful from Rebecca’s Misc. that I just couldn’t resist including them in this collection of Printable Christmas Ornaments for Kids. 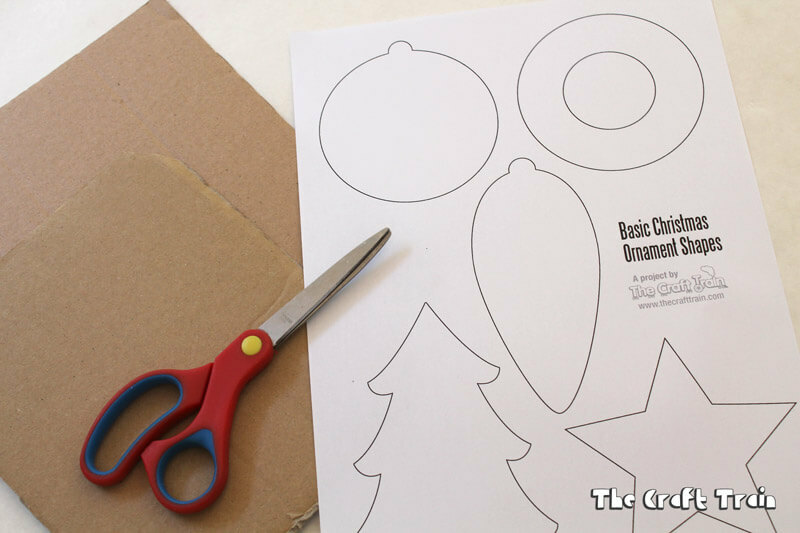 The Craft Train has this free printable with the idea of tracing those Christmas shapes on cardboard and then decorating the cardboard to make an ornament. The thicker cardboard would allow the ornaments to be heavier and include items like buttons, beads, ribbon, etc. 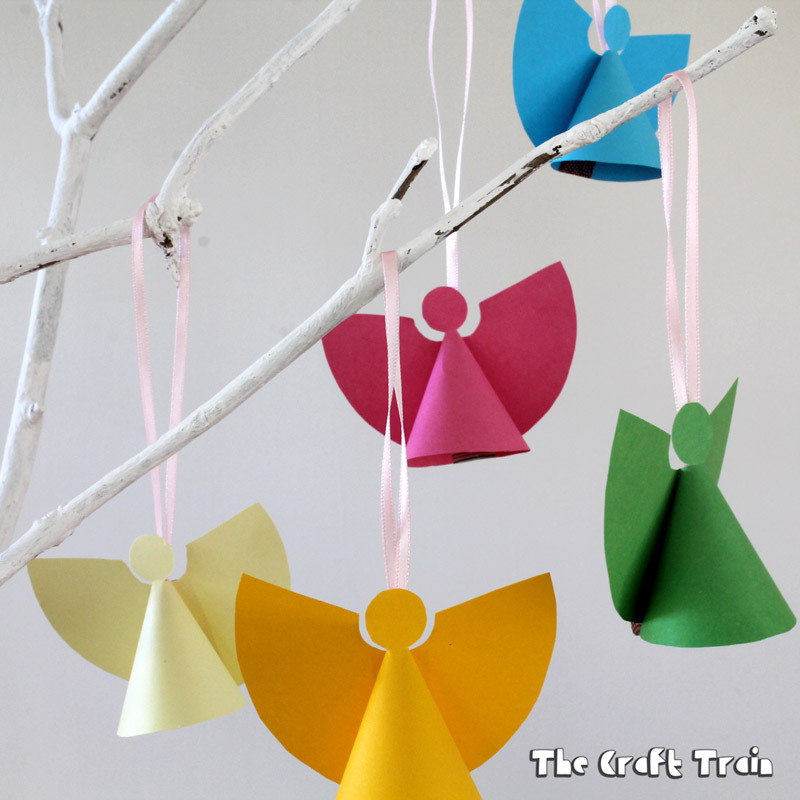 The Craft Train has a printable that makes these adorable paper angel ornaments simple to cut out and create! 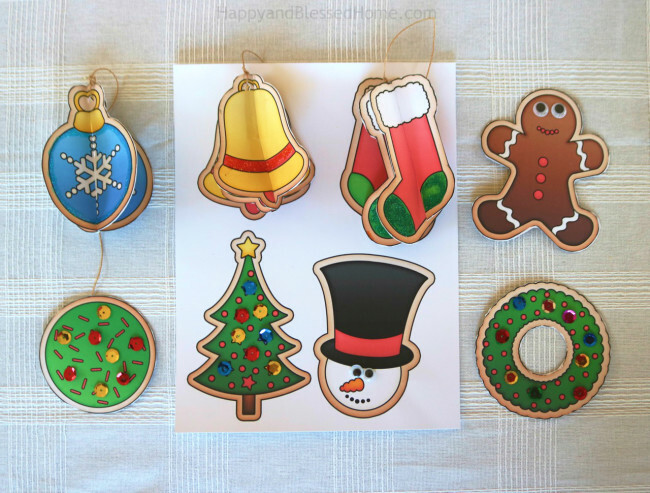 I love the patterns that Picklebums included on her Printable Christmas Ornaments. Print them, cut them out and then hang each single circle or star or create these adorable 3D ornaments with her directions. Happy crafting and decorating all December long!